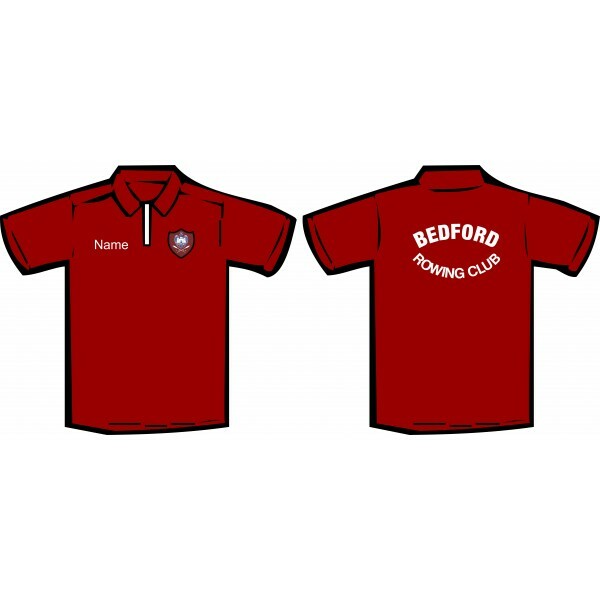 S 34/36" M 38/40" L 42/44" XL 46" 2XL 48" 3XL 50/52"
65% polyester 35% cotton DryFit polo shirt available in Burgundy or Navy blue. 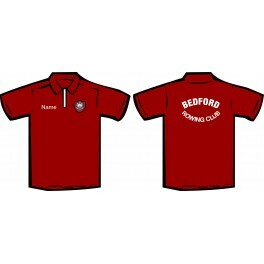 Club logo embroidered to the left breast, initials or name (if required) embroidered to right breast and Bedford Rowing Club printed to the back. Also available in polycotton & lady fit.